The original line-up was the one which recorded the album, (ALL of which was on the Celebration label of Quality Records). 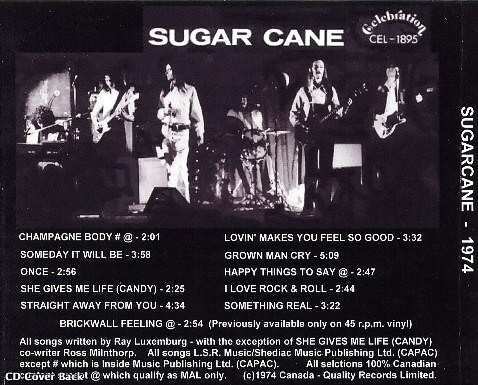 Champagne Body, Brickwall Feeling, and Happy Things To Say were all recorded at Kaye/Smith Studios in Seattle in the summer of 1973. 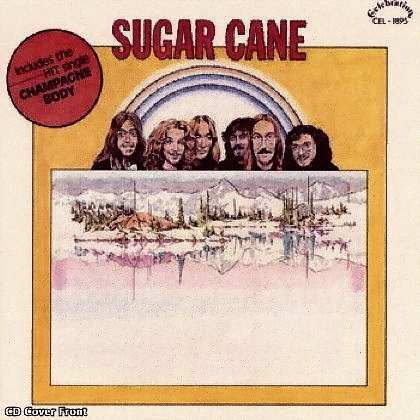 The other eight tracks were recorded at Eastern Sound Studios in Toronto in March of 1974. Champagne Body and Brickwall Feeling on the Celebration label.